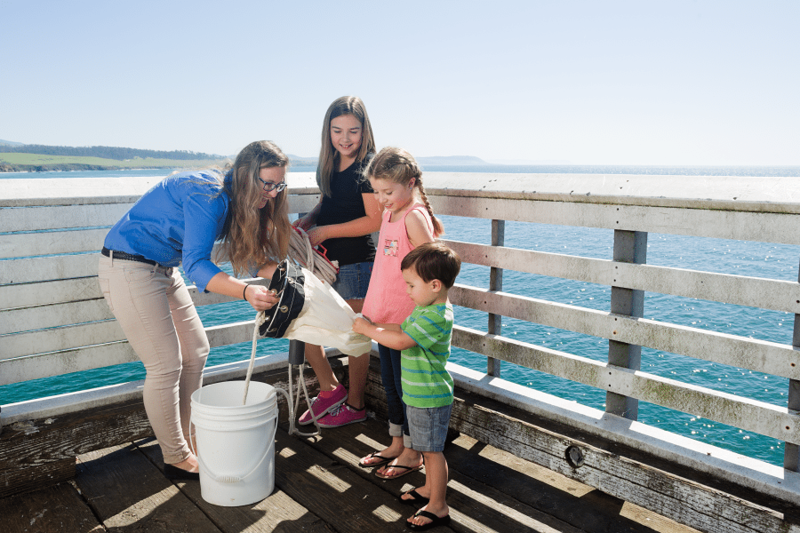 Highway 1 Discovery Route celebrates Kind Traveler’s one-year anniversary and a way for travelers to easily make a positive difference. Kind Traveler, the travel industry’s first socially responsible, ‘Give + Get’ hotel booking platform and blog, celebrates all of the partners who have come together to create values-aligned travel options. Expanding on its mission to empower travelers to become a force that benefits communities, the environment, and animals, Kind Traveler and the Highway 1 Discovery Route come together to fulfill this vision. Additionally celebrating 2017 as the UN-designated International Year of Sustainable Tourism, Highway 1 Discovery Route has teamed up with Kind Traveler and is working together to fulfill Kind Traveler’s mission that’s strategically aligned with the United Nations’ Global Goals for Sustainable Development: preventing poverty, protecting the planet, and promoting wellbeing for all. In addition to being a socially conscious hotel booking platform, Kind Traveler is a great place for travelers to receive inspiration how to live and travel consciously through its blog and Kind News, as well as a platform to win amazing prizes and travel packages via its ‘Win This’ section of the site.